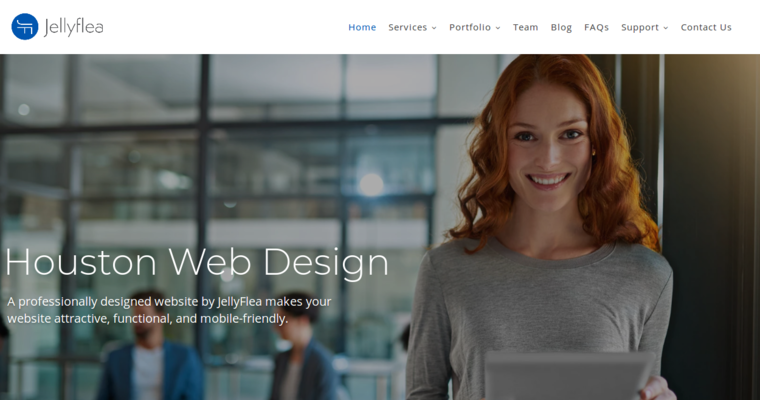 JellyFlea is a Houston-based web design digital company that focuses on providing customers with digital web solutions that are mobile-friendly and functionally supportive to individual business needs. The company has 12 years’ worth of experience in the design of online marketing solutions that are normally incorporated within websites. JellyFlea boasts in the design of responsive websites that offers cost effective advertising for businesses. 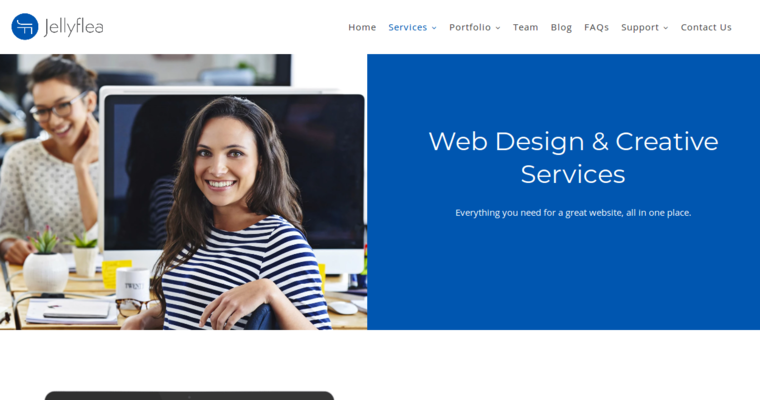 In addition to web design, the company also offers an additional array of digital solutions including web-based branding where it designs logos and graphics targeted at giving businesses a unique web identity. The company also provides services such as web hosting where it gives its clients attractive packages for competent web hosting services. Additional services that JellyFlea offers include email hosting where it gives businesses an opportunity to have company-branded emails that are managed on cloud-based and well-secured email management platforms. Over the years, JellyFlea has positioned itself in the market as a reputable digital marketing solutions company with an outstanding web development portfolio.